Hello there! I am Tam! Thank you for checking out the course information for Ever After! 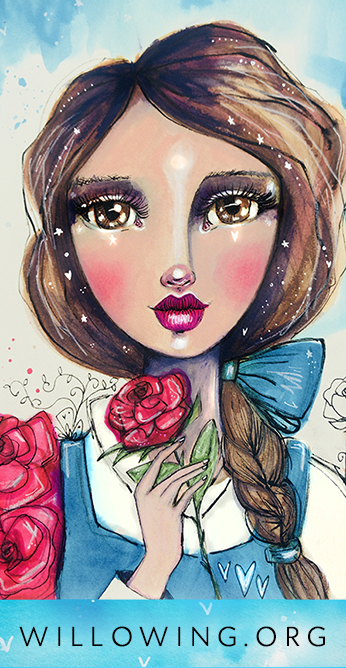 :) It is a course with 2 of my favourite themes/ topics: fairy-tales and style development! We ran Ever After for the first time in 2016 and we had so much fun! It was a raving success with over 1500 people joining! Wow! I couldn’t wait to run this wonderful course again! 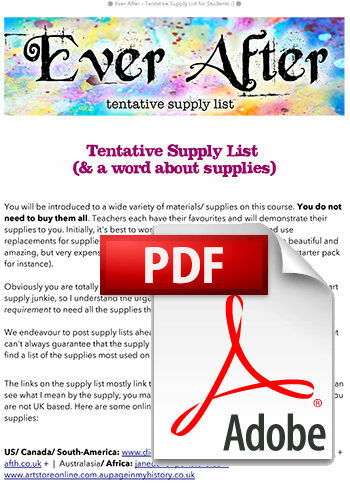 I created Ever After to help many of the thousands of students who’ve been on my other courses and my peers’ courses to develop their own style (omg the holy grail! I get the ‘how do I develop my style question’ so often!). Once again I’ve poured my heart and soul into this course and once again I’ve invited a FABULOUS group of celebrated mixed media artists who all can’t wait to share their lessons and insights with you! 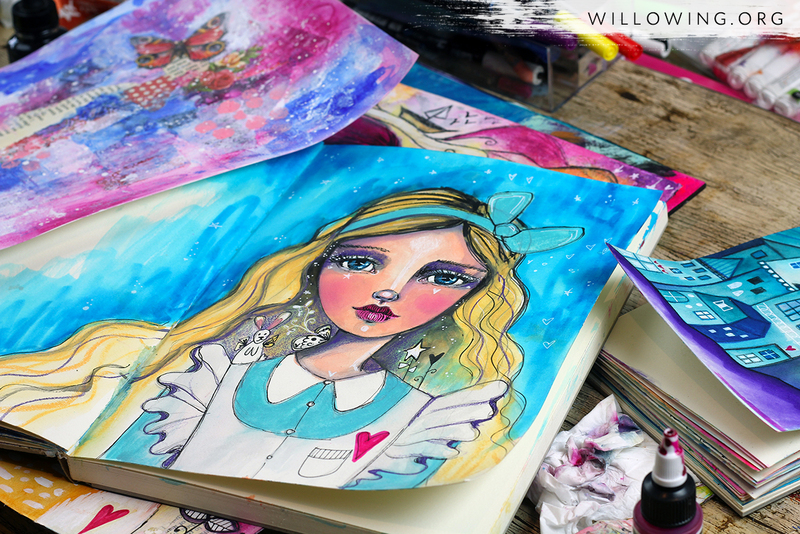 :) I’m super excited about this offer to the mixed media art community. This course is a fantastic offer to those who are interested in learning how to make beautiful mixed media paintings inspired by traditional fairy-tales and myths and it has a very attractive curriculum for those interested in the hows and whats of style development. 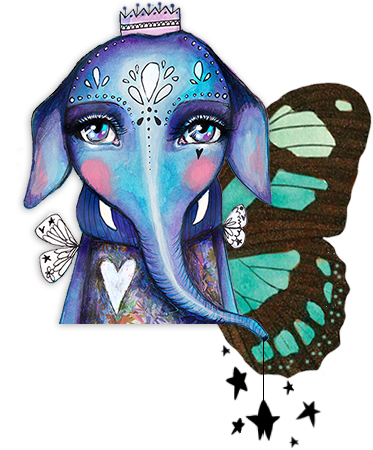 “Ever After” is a mixed media art & style development course with a fairytale theme hosted by Tamara Laporte from Willowing Arts. 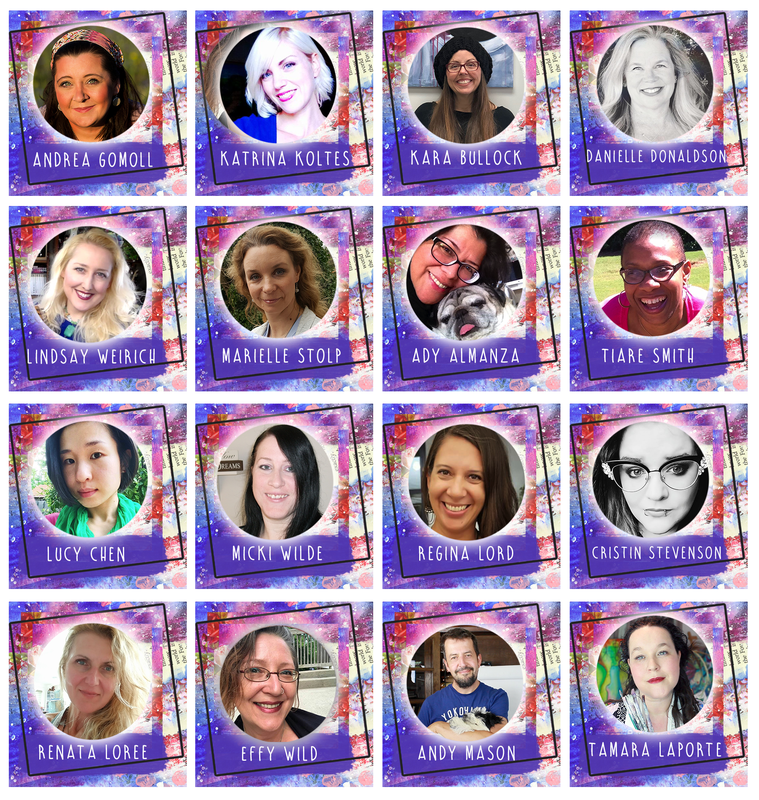 Tam is joined by 14 popular mixed media art teachers who will all share beautiful fairy-tale inspired lessons with you AND, in style dev segment they will also divulge all their hints and tips on how they developed their own style and how YOU TOO can find your own unique voice as an artist! :) Yay! Class begins July 1st 2018. It will run over a period of 4 months and you can join either ‘Fairy Tales‘ or ‘Fairy Tales with Style Development‘. The first (fairy tale lessons only) can be taken by anyone; budding beginner artists, intermediates and the more experienced. 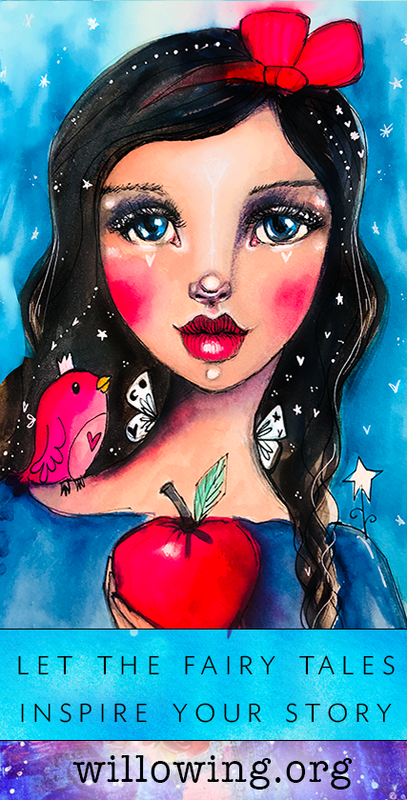 It is for those who are interested in learning how to create beautiful fairy tale inspired paintings in a variety of mixed media art techniques. Each teacher on Ever After has chosen one fairytale, myth or magical story to work with and will use the beauty, story telling, deeper meaning and symbolism of the fairy tale to inspire their lesson. The fairy tale only package on its own does not cover style development. 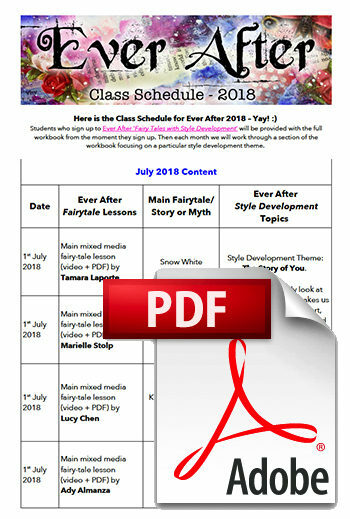 The second (‘Fairy Tales with Style Development‘) contains all fairy tale lessons and all style development content. The fairy tale lessons will be used to explore and develop our styles as well as learning new techniques from the teachers. Many artists and students who’ve been on my courses over the years have struggled with developing their own style. There aren’t really any courses out there that dedicate themselves to this element of what it means to be an artist, yet, it’s one of the most frequently asked questions I get! So I felt called to finally create something! Yay! 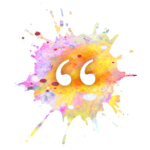 The style development content is very rich and in depth. 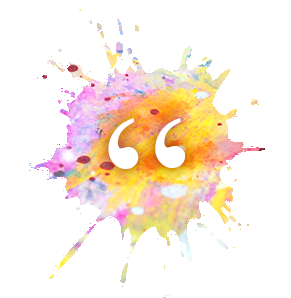 We look at concepts such as: “the story of you”, “inspiration, how to find it, how to use it”, “stepping outside of comfort zones/ changing things up” and “creative blocks, like the inner critic, fears, comparison etc”. The Ever After ‘Fairy Tales with Style Development‘ course is suitable for anyone interested in style development even if you are a beginning artist with an interest in this area you can join this segment, however it is more geared towards artists/ students who already feel quite confident when it comes to making art and mixed media techniques but are feeling stuck when it comes to developing their own style and creating with their own voice. It’s for those people who really want to dig into telling their own true unique story through their art. The fairy tale lessons in Ever After ‘Fairy Tales with Style Development‘ will be used extensively to study other people’s styles & techniques and students will use those lessons as a springboard to explore and develop their own style. 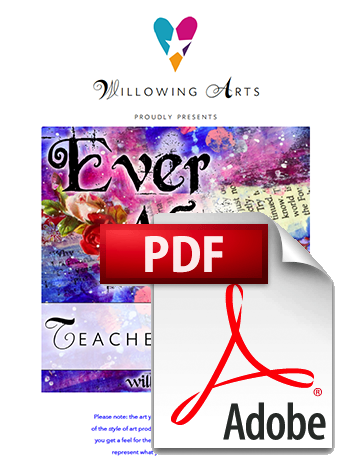 Ever After ‘Fairy Tales with Style Development‘ comes with an in depth style development workbook and several videos, PDFs and meditations by myself and guest artists. For extra magic in your life! :D There is also an option to ‘add on’ the fairy tale lessons from previous Ever After courses. These ‘Ever After Fairytale Bundles‘ (EA2016 Fairytale bundle and EA2017 Fairytale bundle) include all the fairy tale lessons from previous Ever After teachers). 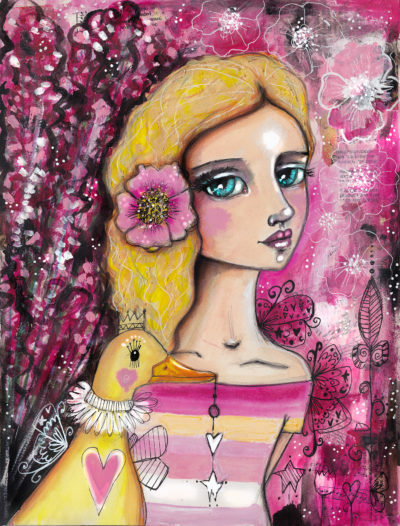 ◙ 15 in-depth fairy-tale themed mixed media art lessons. Each lesson is inspired by a fairy-tale, myth or magical story. ◙ 14 videos of guest teachers containing information on how they developed their own style, hints & tips on style development and some might demonstrate creatively on style development. The Story of You – Deepening the connection with yourself and your story/ message through art. 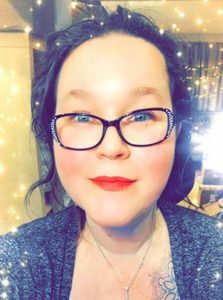 Discovering yourself and your unique message. Inspiration, how to find it and how to use it. Includes copying vs being inspired by. Dealing with inner and outer critics + how to deal with distractions and pressure to conform to popular art styles. Please note regarding the option to ‘add on’ the fairy tale lessons from previous Ever After courses. The ‘Ever After Fairytale Bundles‘ (EA2016 Fairytale bundle and EA2017 Fairytale bundle) are in ‘self-study’ mode and won’t be referenced in the course content of Ever After 2018 but can absolutely be incorporated by the student. If you choose the ‘add ons’ EA2016 Fairytale bundle and/or EA2017 Fairytale bundle, you will get access to these self study courses within 24 – 48 hours after purchase. Please note: Micki Wilde & Cinnamon Cooney’s fairy tale lessons from 2016 are available elsewhere this year for free – this is reflected in the bundle package price, I’m just including them here because they were part of last year’s bundle so you’ll have access to them here and you’ll be able to download them through this course. Just click on 'add to basket' for your chosen package and we'll get you all set up! Offer runs until July 5th 2018. 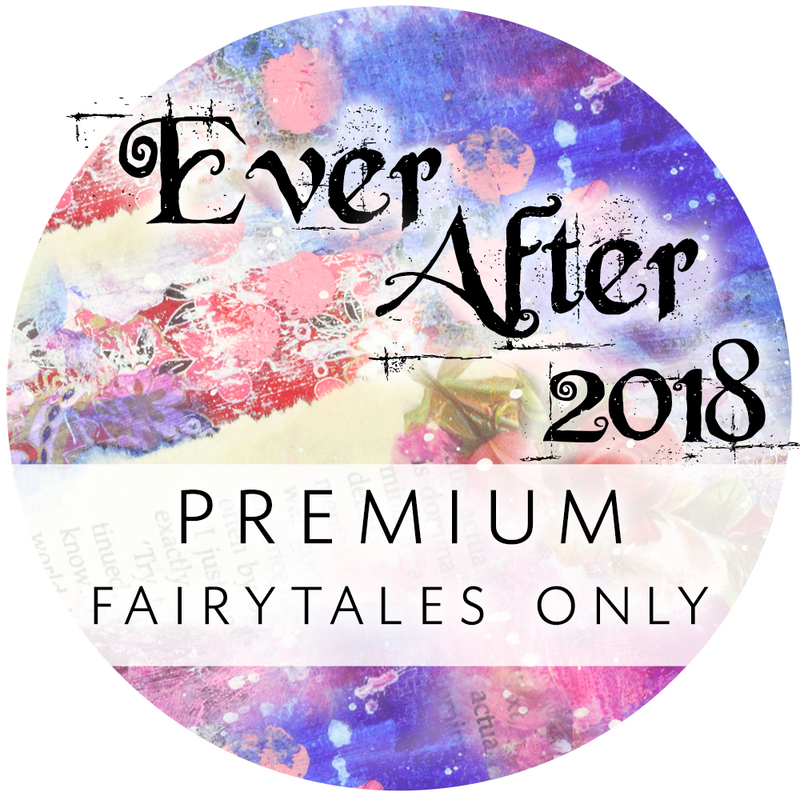 Includes access to all Ever After 2018 Fairy Tale Lessons & Style Development + 1 Fairytale Bundle from a previous year for one person. (Choose your bundle on the next page). 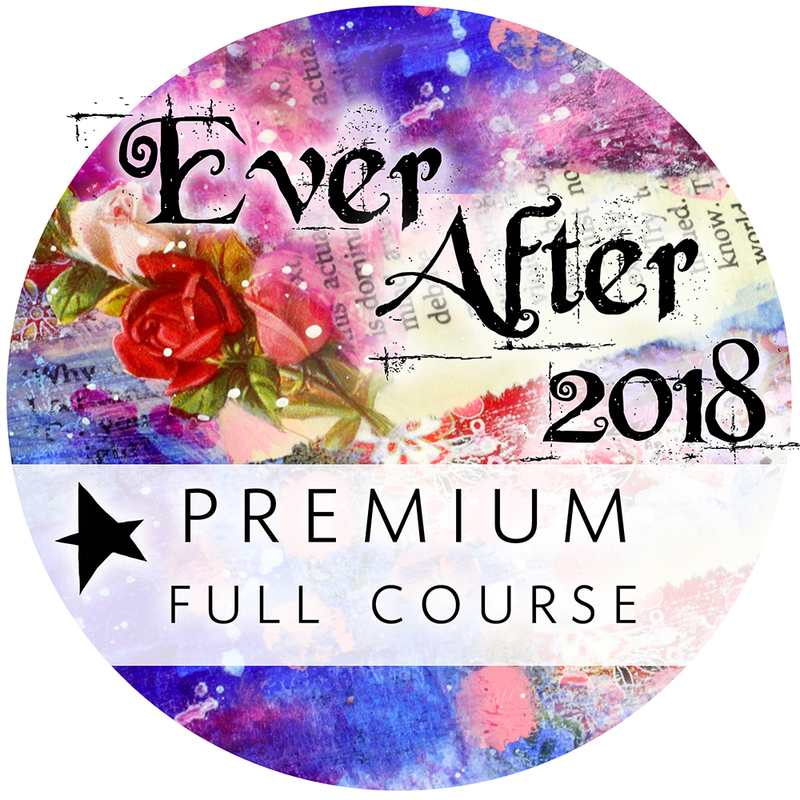 Includes access to all Ever After 2018 Fairy Tale Lessons & Style Development + 2 Fairytale Bundles from previous years (2016 + 2017) for one person. Includes access to all Ever After 2018 Fairy Tale Lessons + 1 Fairytale Bundle from a previous year for one person. (Choose your bundle on the next page). 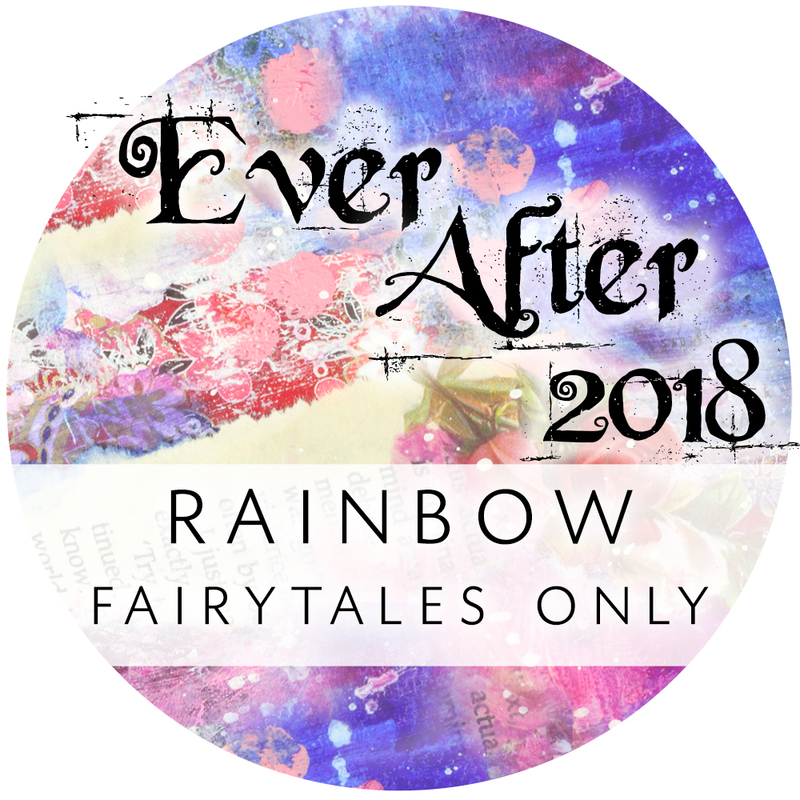 Includes access to all Ever After 2018 Fairy Tale Lessons + 2 Fairytale Bundles from previous years (2016 + 2017) for one person. Want to know exactly what you’ll be learning on Ever After 2018? Gain life long access, yay! Deepen your understanding of and learn more about the history & symbolism of fairy-tales and myths. 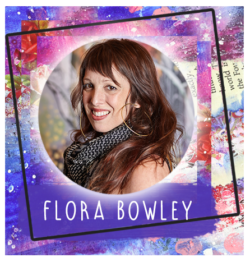 If you join Ever After 2018 ‘Fairy Tales with Style Development‘ you will learn a vast amount on how to develop your own style and how to find your true unique voice/ how to tell your unique story. Some of the most celebrated mixed media teachers & artists in the community! If you are planning on downloading and keeping the videos you will need to make sure you have approx 30-40GBs of data space available (if you are low on space on your computer we recommend you buy a separate external harddrive to which you can download all the lessons). Unfortunately I am unable to offer the entire class on DVD/ CD. 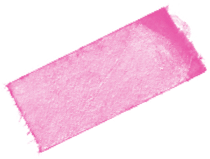 You will need a printer at home or be able to go to an external printer place to print out the workbook if you are joining package 2 that includes the style development segment. If you do not enjoy exploring fairy-tales and myths. If you are hoping that each lesson will present a completely new technique and that no technique is ever repeated. Each lesson is fresh and newly created by each teacher, BUT we all work in the same field, so we will likely overlap with some techniques here and there. That doesn’t mean you don’t learn anything new because we all do something different with each technique, each teacher has their own unique style and creates amazing work, just be aware that some techniques may overlap. If you don’t like drawing faces & figures. The course is mostly figurative. We will be drawing quite extensively with a focus on faces and figures. Previous drawing experience is great and helpful but not needed. The style development segment is not for you if you’re not interested in exploring/ developing your own style and own voice. All content is downloadable, yours to keep! You can work at your own pace at home in your comfy clothes! We have a dedicated private Facebook group where you can connect with fellow students!